Basement remodeling in Troy, Michigan is a very complex job that should always be done right the first time. We use top of the line products and have the know-how to be able to make sure your basement does not attract mold and moisture that could cause damage over time. We can create you a basement that is safe for you, your family and your visitors, while also helping you with heating and cooling costs. You also want your basement to be beautiful and functional! 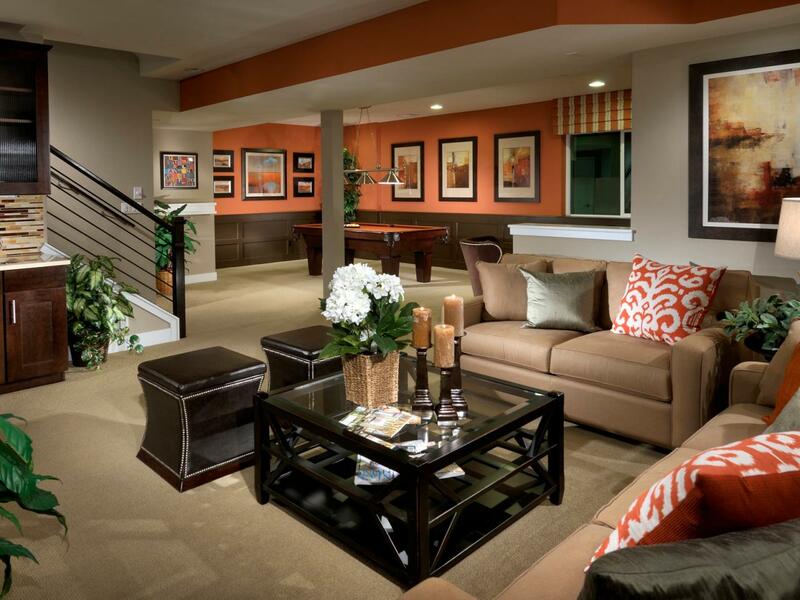 A basement is a great place for you to entertain, or indulge in some well-deserved relaxation time. By exploiting the space that you already have down there, we can use your ideas and creativity to craft a basement for you to enjoy whenever you would like. We will include your family’s lifestyle and functionality into our design to make sure that your family can utilize the basement how they have always dreamed to. We also commit to bringing you along our basement remodeling process, enabling us to meet all of your standards. We will be able to provide you with an attractive and low maintenance basement that will last your family for many years to come and also add high value to your home. You can depend on our basement remodeling specialists to present you with the basement that you and your family have always wanted. Contact us today for a high-quality basement remodeling in Troy, Michigan at (248) 854-7704!